Our Mortimer + Celine Puppies have arrived. A collection of 12 beautiful and colorful babies. 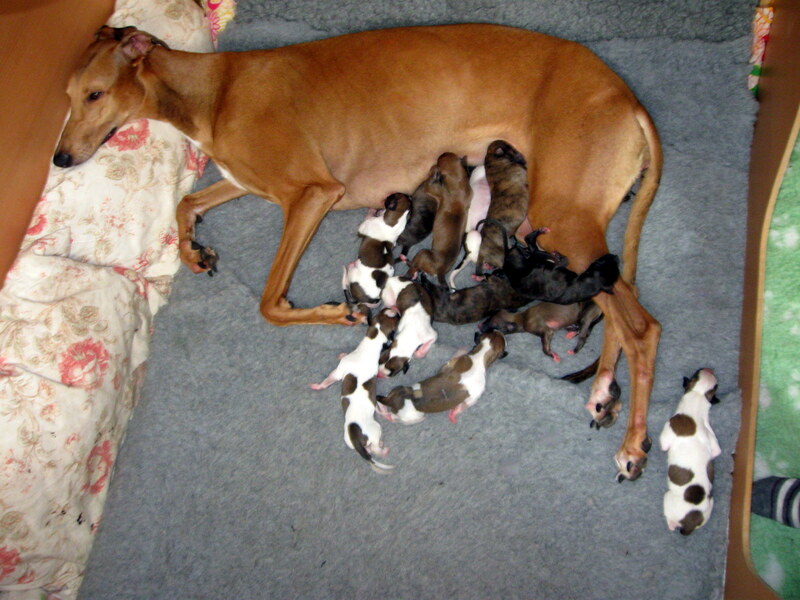 7 boys and 5 girls.